The head of the Lovejoy family is Timothy, who is the reverend at the local Church. 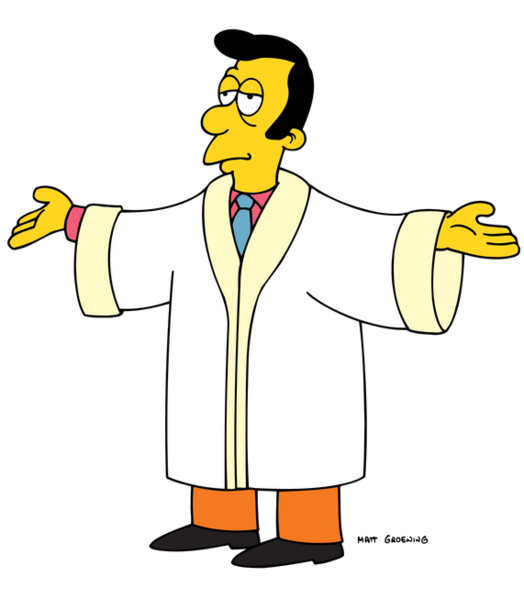 Reverend Lovejoy arrived in Springfield in the seventies. He has a wife and a child, a daughter. His father also lives in Springfield. Modified on March 27, 2015, at 13:13.